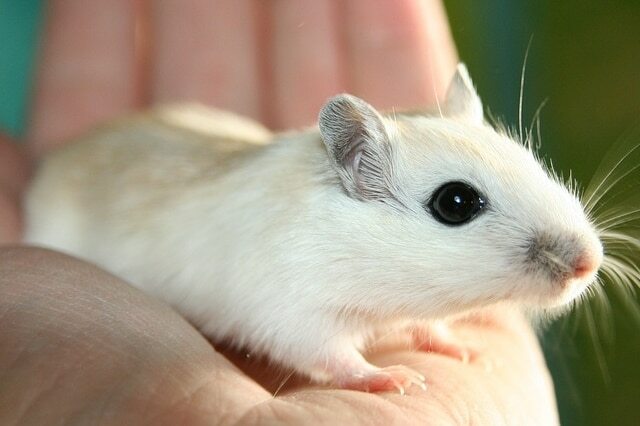 Gerbils might be the perfect “first pet”. They don’t require walking every day or a lot of attention, but they provide endless fun for kids. Although caring for a gerbil is easy and doesn’t look like a long time commitment, they can live up to 4 or 5 years if well cared for. So, in order for you to be prepared when you bring the little one home, we wrote the article below. 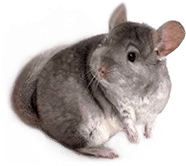 Gerbils live better with others of their kind since studies show that a solitary gerbil might be unhealthy, overweight or develop other health problems. So, if you want a gerbil, it would be better if you could bring home two of them. Anyway, if you buy the pet for a kid, their interaction needs to be supervised. 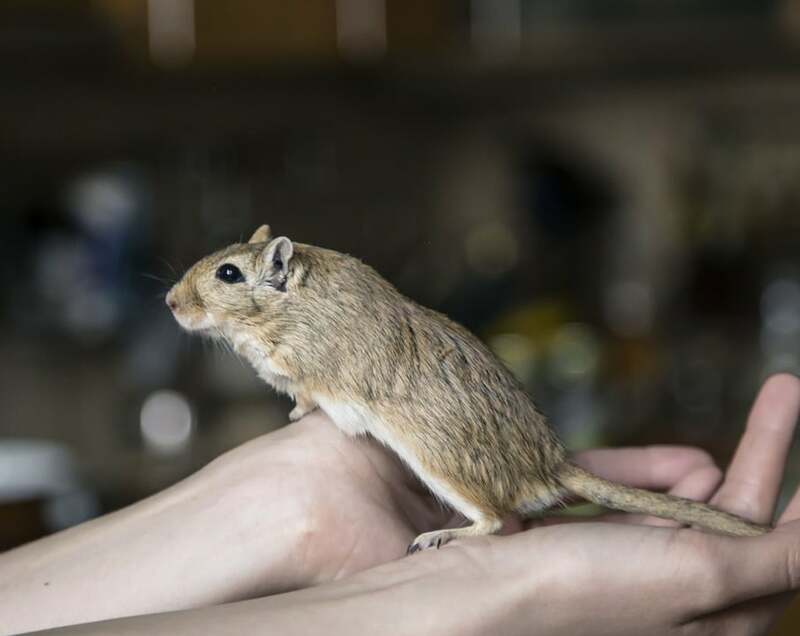 A gerbil can’t be held by its tail because being held this way will cause serious injuries for gerbils and they should also be kept away from bigger animals like dogs and cats. They are really fragile creatures and need to be taken care of properly. Gerbils are rodents so their favorite activity is chewing. Also, they are nocturnal so you won’t be able to supervise them as much as you’d wish. Although this might sound destructive, there are a lot of options that prevent the damage they could cause. They like to dig, so a wire cage won’t work. It will cause injuries. Your pet’s home can never be too large, but a 20-gallon fish tank works just fine! Or you could buy one of those plastic cages for gerbils from pet stores. But look out for round corners. They don’t like them. Wild gerbils take their water from the food they eat, but pet store food is dry. 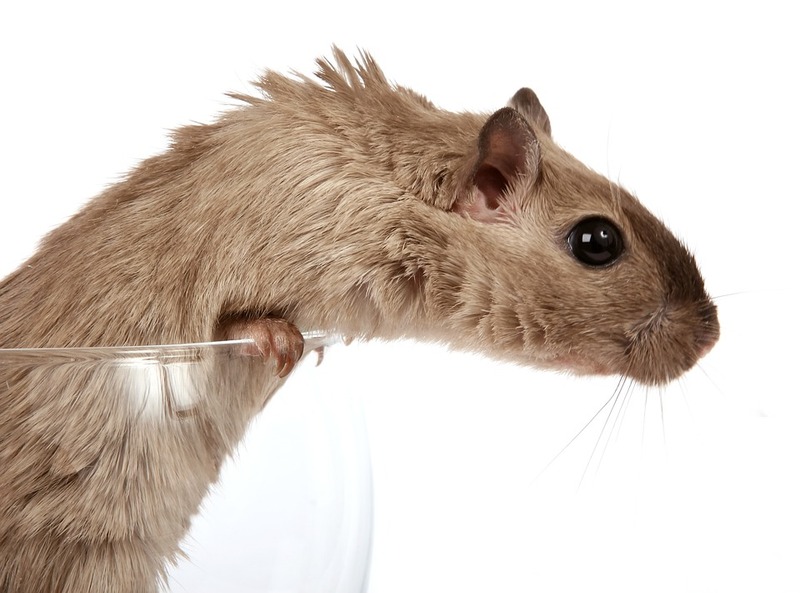 Be careful so your gerbil can have water daily and don’t forget to change it at least several time a week (although daily would be better). A gravity fed water drip is said to work best. Food can be bought from the pet store or made at home. First of all, there is premixed gerbil food at every pet shop. But there are a few options if you want to make your own. For instance, you can mix parrot and hamster food. The cage should be cleaned at least twice a month. Clean it with soapy water and rinse it with water, or – if it still smells like soap- with towels soaked in vinegar. Before adding everything back in, dry the cage completely. If you’re asking yourself what kind of toys they like, the answer is simple. They should receive wooden toys because if they chew on those made from plastic, and that could cause injuries. So wooden chew toys, cardboard tubes, and wood planks would be a good way to entertain them.